I almost missed this one, don’t know how, but K.R.I.T. drops some heat before his SXSW performance next week, hence the title. K.R.I.T. has yet to disappoint me. 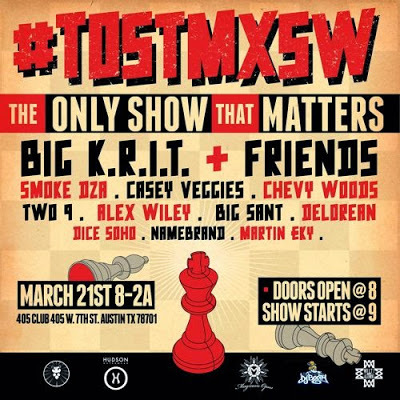 Tagged in : b4sxsw big k.r.i.t.